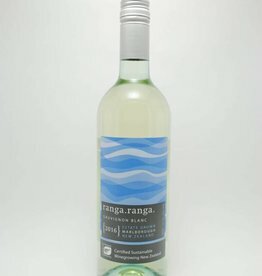 New Zealand - City Vino, Inc.
Zingy, lifted aromatics that are full of sweet bell pepper, elderflower and lime with some slightly spicy, dried herb and Jalapeno character. 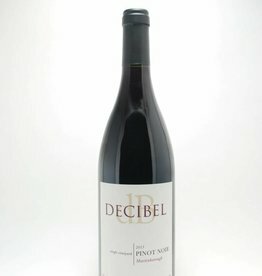 Aromas of ripe tropical fruits, nectarine and citrus. Pronounced grapefruit on the palate. A classic Marlborough. 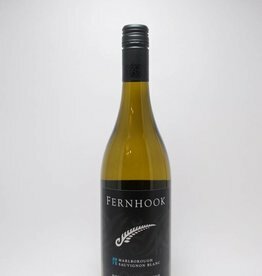 A refined Marlborough style, restrained grapefruit and balanced acidity. Floral nose with flavors of stone fruit and pear. Skin contact during fermentation gives a slight pink hue.